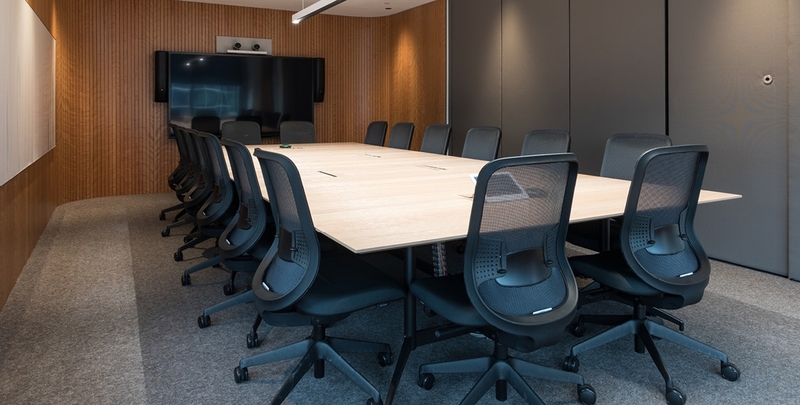 Agility is a flexible and modular table system with a limitless range of applications, from small diameter to the largest board room. 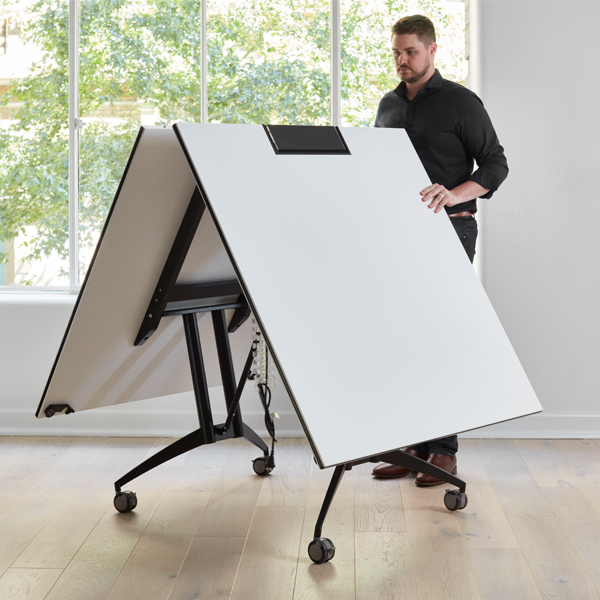 The Agility Table Range offers a fresh and visually light aesthetic, with high levels of detailing and exceptionally well engineered components. 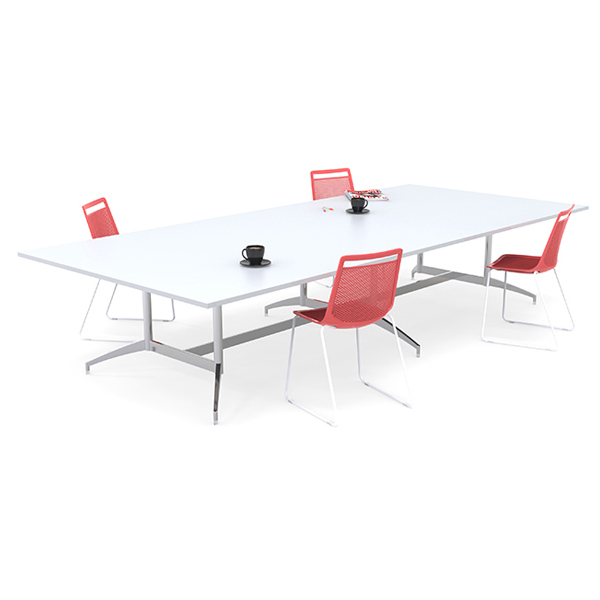 The Agility system can be applied to virtually all table formats due to the flexible nature of the modular components. 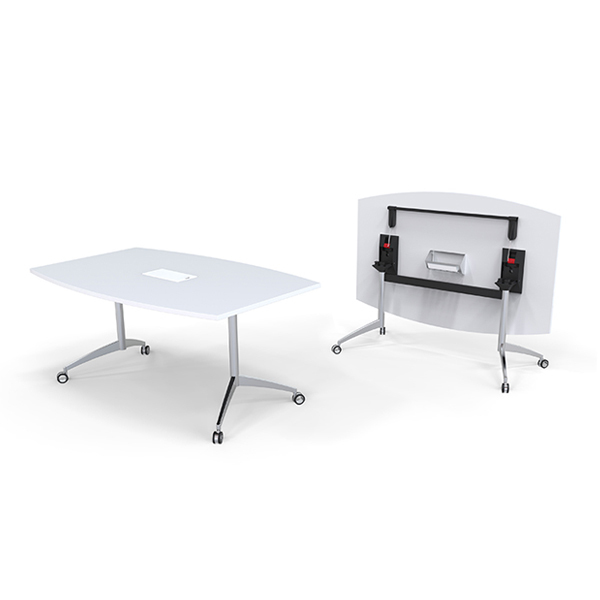 Leg positions and configurations can be manipulated to provide visual balance and maximise leg space.